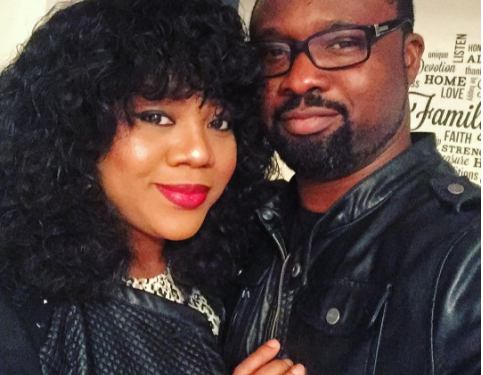 Creative film maker and producer, Daniel Ademinokan who was formerly married to Yoruba actress, Doris Simeon has exchanged toast with his new found love; the beautiful Nollywood actress, Stella Damasus. 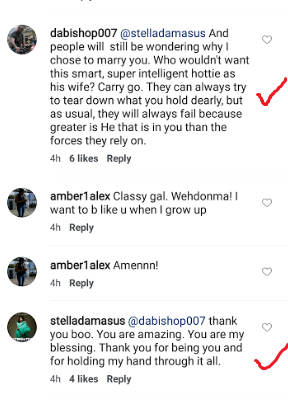 Daniel was responding to an inspiring post of his wife on Instagram, in which he somehow revealed why he chose her, among other show of appreciation. TagsDaniel AdeminokanDORIS SIMEONDoris SimeoneStella DamasusSTELLA DAMASUS DIARIES.